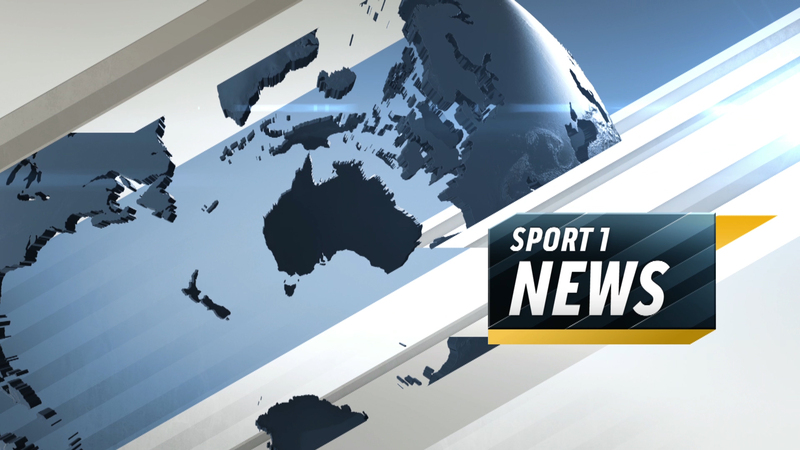 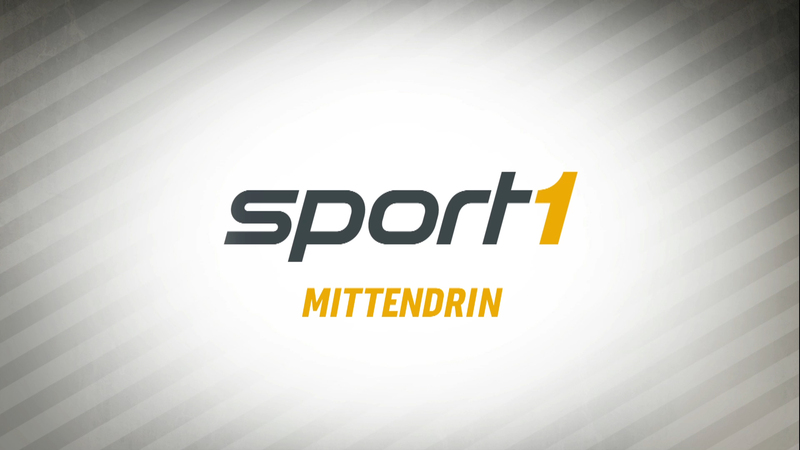 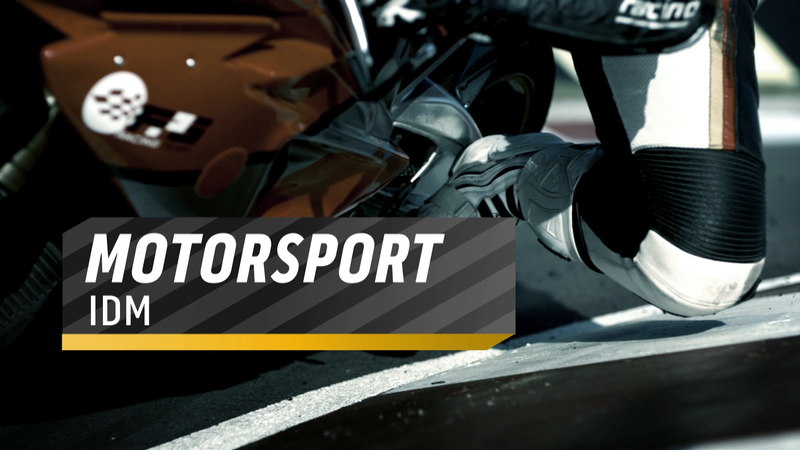 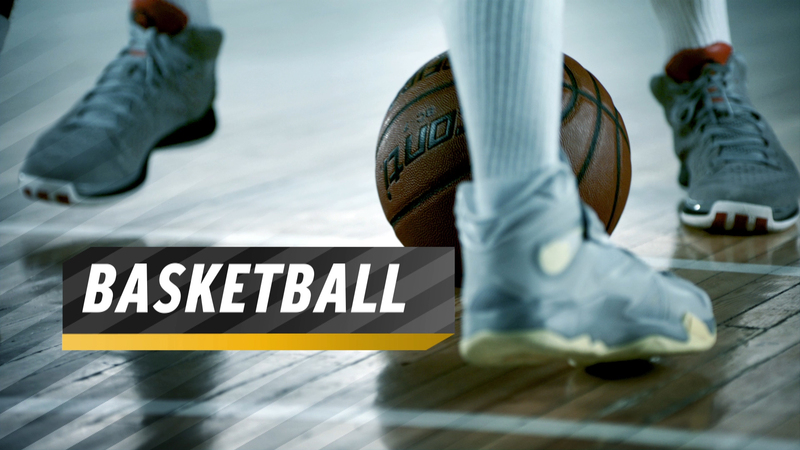 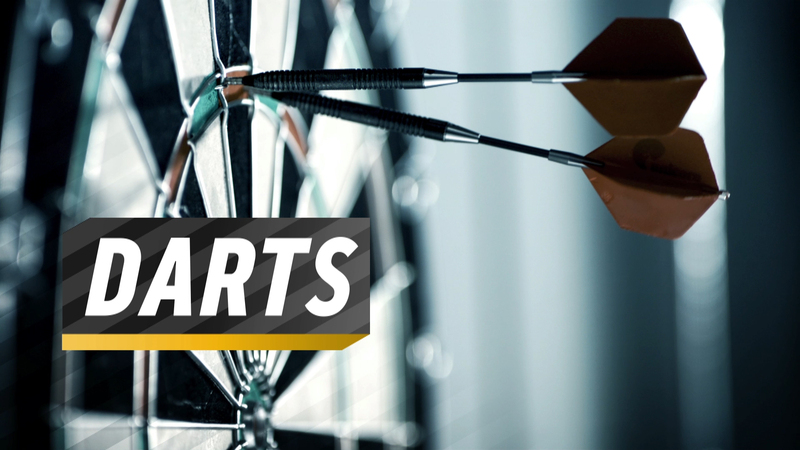 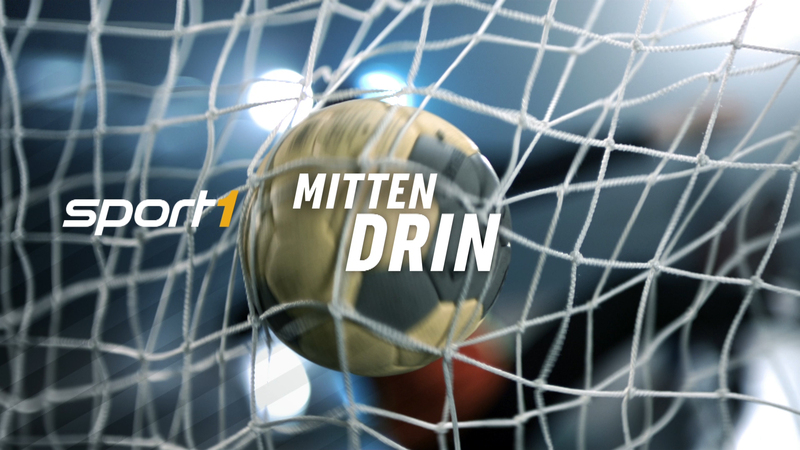 A brand new look for Germany´s Sport1. 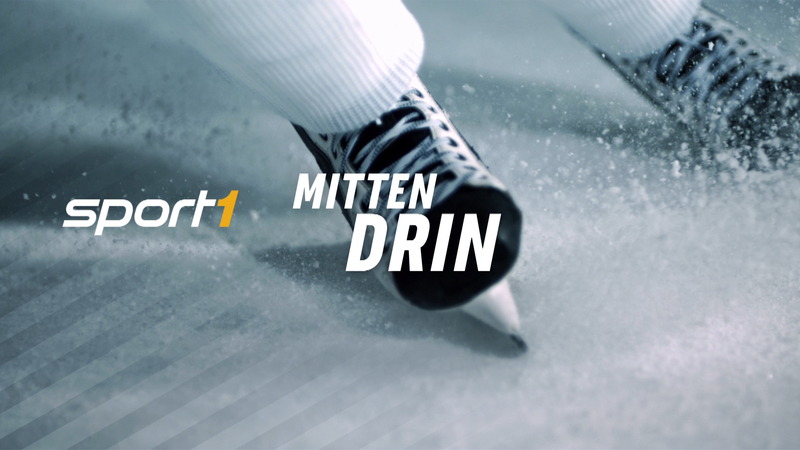 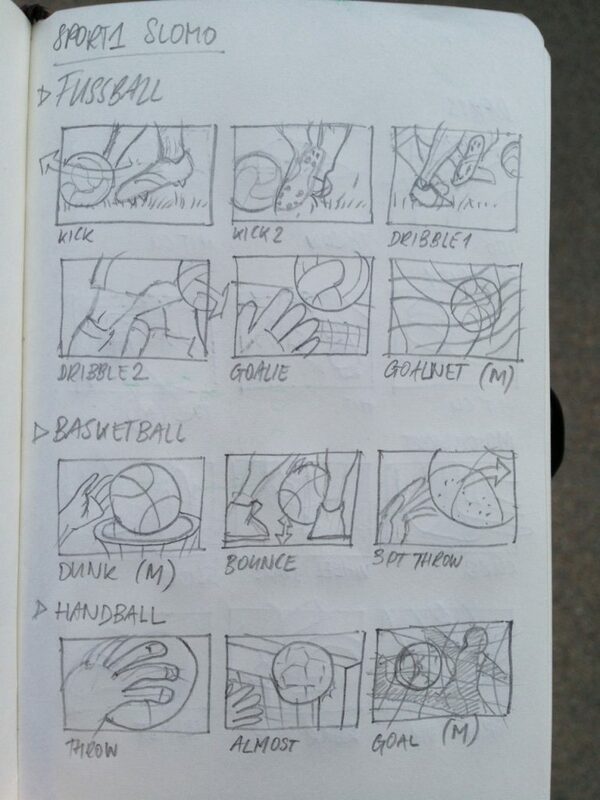 Celebrating the beauty of sports in high paced slomo shots (yes, that is possible) dynamic graphics and bold typography. 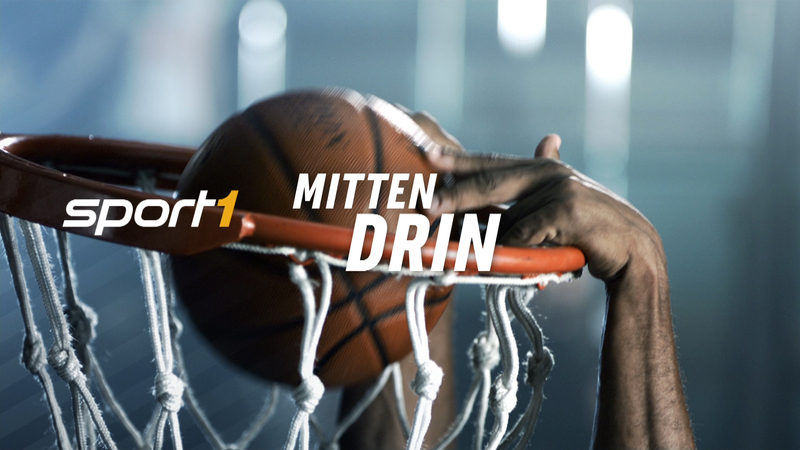 With a new old slogan “mittendrin”, we are in the middle of the action.